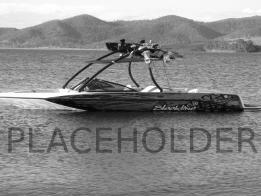 Created by Sleekline as a cost effective option to the CX22 with legal, roomy seating for 8 the CX22 Created for the larger family and the desire to carry more participants when wakeboarding and skiing. 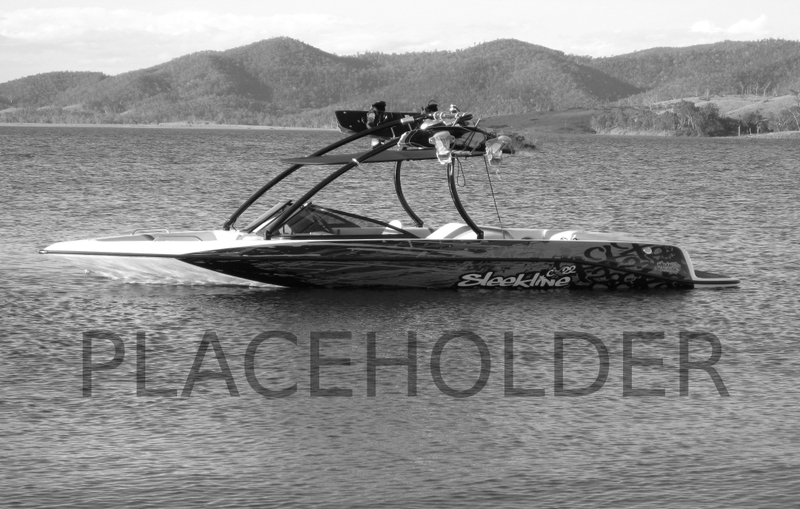 We at Sleekline have created an amazing crossover sports boat that produces a flat glassy wash for the serious slalom skier however at the slower speeds has fantastic claim to a big lippy wake with a great dish for serious wake boarders at all levels to combine speed and elevated ramp for tricks. The CX22LE comes with a large rear swim platform for functional use when preparing to ski. The CX22LE is a full walkthrough bow rider with carpeted step-in making access on the lakes and rivers easy for all users. The CX22 LE comes ready to ski with many options already included to make it unquestioningly the best value for money package on the Australian market in its class, however like all of our models, it can be optioned up and custom built from the extensive range of features offered on all of our boats. The CX22LE will exhilarate and excite the most fastidious buyer and continues the amazing success of this home grown Australian manufacturing icon.